House Removals Dublin – top quality and affordable service for sofa removal Dublin. Please call Peter at 0872 666 227 for instant quote! House Removals Dublin – moving. House Removals Dublin – Facebook. House Removals Dublin – Google+. 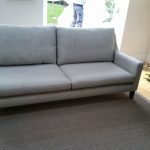 Sofa removal Dublin – professional and affordable furniture transport service in grate Dublin area. We can move any furniture you have: sofa-beds, corner-sofas, any size suites, recliners etc. 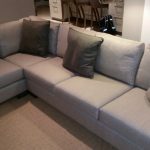 Sofa removal Dublin – excellent service. Our key point is top quality relocation service. The most important for us is safe transport of your possessions. Over 9 years experience we moved every kind and shape of sofas. We worked out our own code of practice. It guarantee efficient and safe way of moving furniture even in narrow spaces. Sometimes we have to stand the sofa upright on it side. Before we do so we will spread soft furniture blanket on the floor. It will protect your sofa and the floor itself. The heaviest sofas are leather recliners. But not every movers knows that they can be dismantled without any tools just in few seconds. There is few clips hidden underneath. Loosing them the back of the sofa will come out very easily. Inexperienced movers will probably unscrew the metal frame which is very time consuming. Or whey will try to force it in narrow door frames causing damage to furniture and property. So by hiring us you’ll have complete peace of mind. We also provide sofa assembly service. 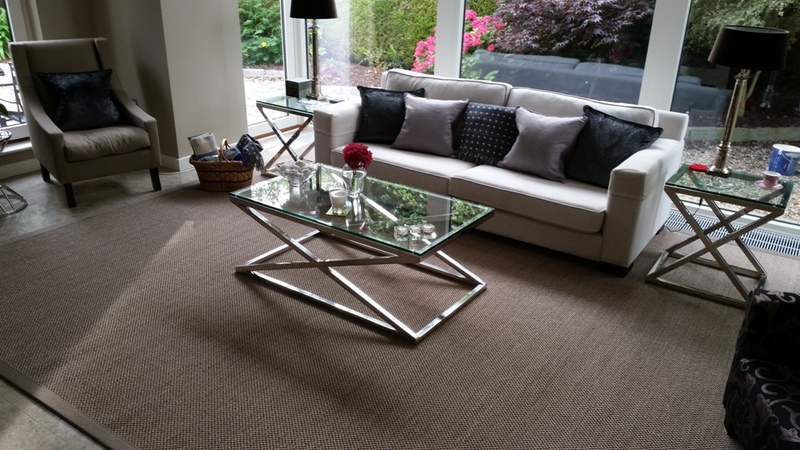 With our grate knowledge and experience in moving industry we will be very quick and efficient. Our removal truck is always equipped with vast range of tools, spanners and cordless drills. It will take us a seconds to dismantle or assemble your sofa. As a professional, registered and fully insured removal company we can also take away used packaging. We can even take old sofa to recycling facility.